Milán Alter (class 11.C)‘s review of one of the toughest combat sports. 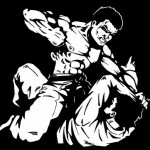 Mixed Martial Arts is a full contact combat sport that allows using striking and grappling techniques, including: boxing, wrestling, Brazilian jiu-jitsu, Muay Thai, kickboxing, taekwondo, karate, judo and other styles. MMA’s forefather was Vale Tudo, which is not as ’safe’ as MMA. 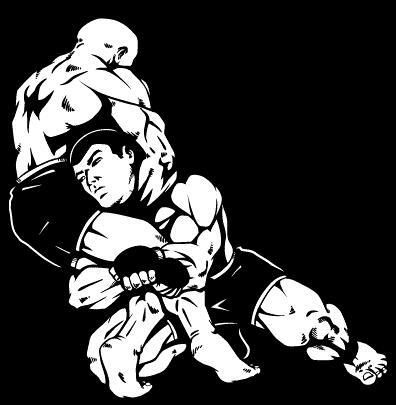 Vale Tudo was the old time’s MMA – in this sport there are no protectors and gloves, and sometimes the fighters wear boots, therefore Vale Tudo is more dangerous than MMA. MMA was brought to the USA from Brazil in 1993 by the Gracie family. 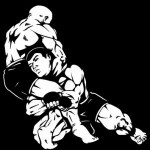 The Ultimate Fighting Championship – called UFC – is the largest MMA promotion company. 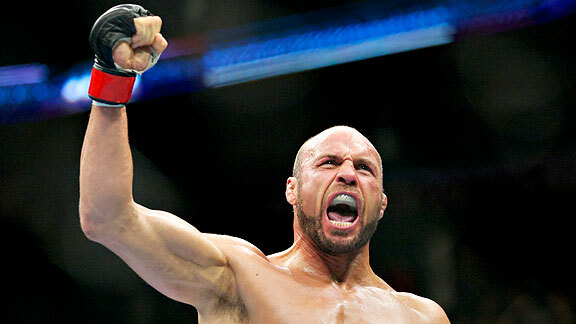 MMA gets more and more popular in the whole world, like in Hungary as well. Luckily, I used to do MMA and I have personal experience. I had two matches: I was the second and once I was the first in a county championship. That was even the best moment in my sportlife. – Elbow to head – it’s a talkative name. 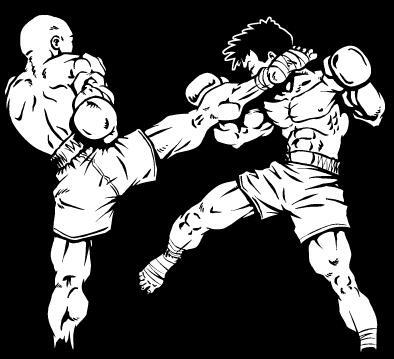 Just a few sentences about knock outs – K.O. – and tap outs. 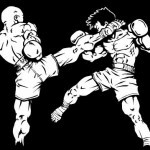 I had four Kos, but only during trainings, never in a match. KO is a ‘funny’ thing, when somebody ‘switches off the lights’ and also strange when you give a KO to your teammate. In a match KO means the end of the match – one critical hit, and the math is over. 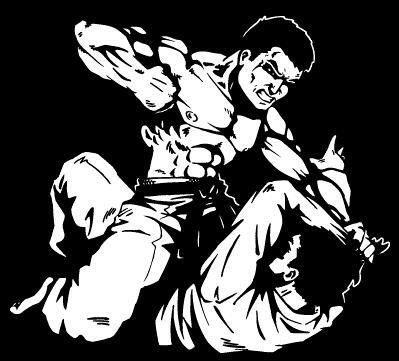 Tap out is the movement what you should do when your rival hurt your joints ‘for a long time’ – that means seconds here! 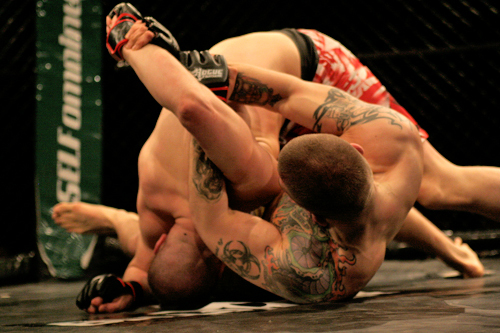 MMA fighters always fight in a cage, not in a ring. Sometimes amateur fighters fight in a ring. In brief, this is MMA.